The holiday season has already begun for the vast majority of retailers. Even if your holiday themed displays aren't set up at the moment, you've already started placing orders for more inventory based on past and anticipated demand during the season and are gearing up for longer days and, hopefully, more sales. With so many things going on as retail store owners prepare for the busiest time of the year it can be difficult to remember the many small details that go into a successful holiday season. 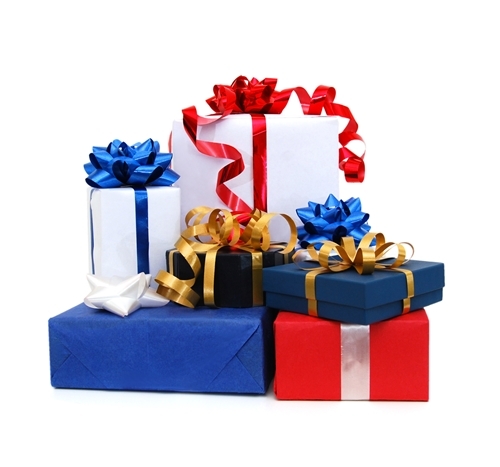 Having gift wrap or bags on hand: Gift wrap can be used in many different ways. These obviously include wrapping items that customers buy, a service that can help your store stand out from the competition and create a positive final impression among shoppers. 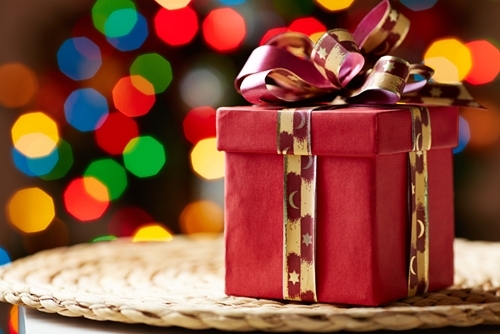 There are plenty of different approaches to take with gift wrapping, the success of which depends upon factors including the demographics of your store and what competitors are doing. Gift wrap and gift bags can also play a major role in creating displays and other visual merchandising efforts, reinforcing the holiday theme. Consider using signage: Customers face increased competition for their attention during the holiday season, from both in-store displays and signs promoting sales that sit outside the front door of retailers. Having your own signage is a basic part of retail operations, but it can be overlooked in the rush to get everything else set up for the holiday season. There are plenty of different options for retailers, including large outdoor and indoor signage, as well as smaller, blank pieces that can be used to draw customers attention on the sales floor. Basic supplies run out quickly: Store supplies are a truly basic consideration throughout the year, but the increase in foot traffic and even the potential for additional seasonal hires means materials of all sorts will be exhausted sooner than normal. Make sure your store has the items needed to smoothly function, like restroom and cleaning supplies and shopping bags, before you run out at an inopportune time. Making an order early for these supplies will pay off down the road, as it's one less consideration to deal with during the thick of the holiday retail season.